The headphones are fully submersible. Sound quality is good both above and below water. 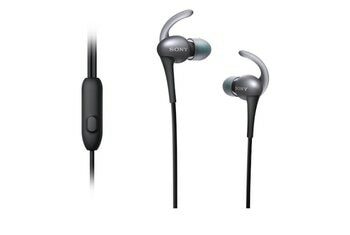 They come with three different-size sets of earbuds. 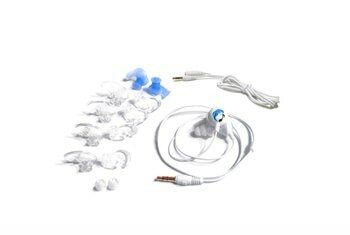 Swimmers have complained of earphones falling out without a cap or headband to hold them in place. 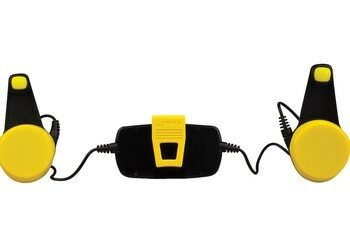 Sound is muffled if water gets on the earbud speakers, but wiping it off fixes it. Some users have complained about the comfort level. 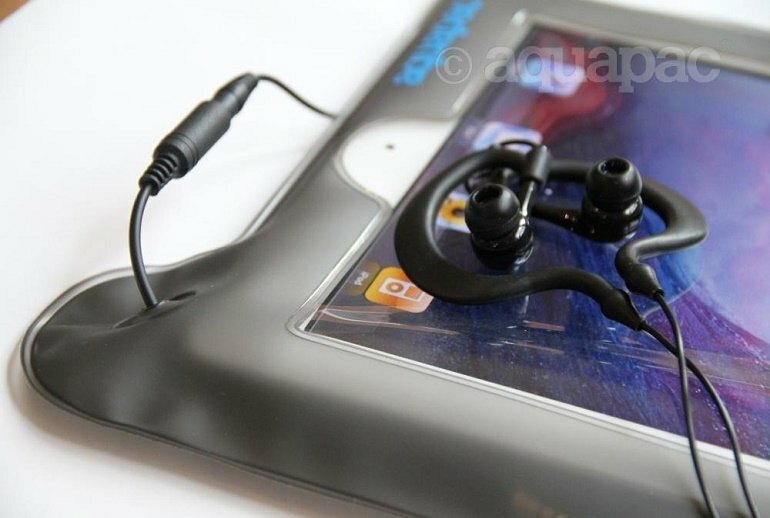 Aquapac, a company that specializes in waterproof cases for electronic devices, gets generally high marks for sound quality with its 100% Waterproof Headphones. They are fully submersible and 100 percent waterproof to IXP8. They are protected up to 5 meters for 30 minutes although the company suggests people not use them below 3 meters--10 feet--due to water pressure. 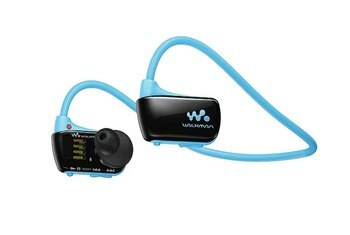 Adjustable silicone ear loops fasten the headphones in place. 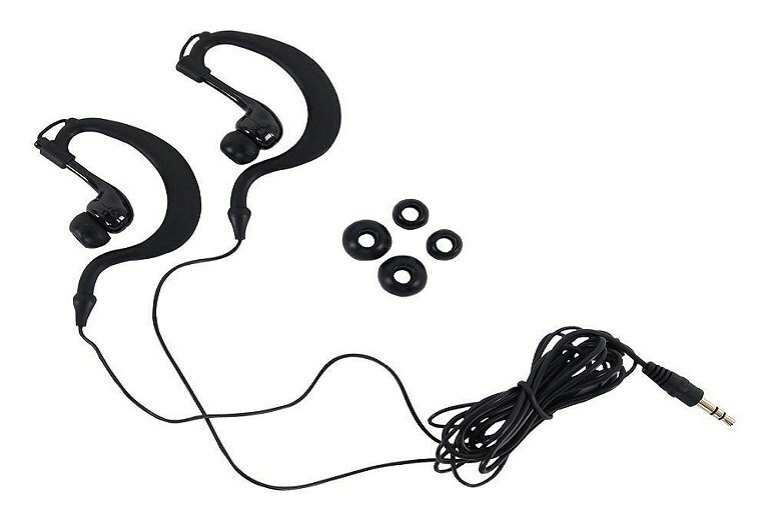 These headphones come with three sizes of earbuds and work with iPods, iPhones and any other MP3 devices, provided they are protected in waterproof cases. I simply swim laps and these fall out of my ear all the time. The initial concerns I had over the robustness in appearance of the Headphones were unfounded and they are a quality piece of equipment that have surpassed my expectations.